Anna worked her magic on my daughter's hair to fix a colouring problem. It looks sensational. Nothing was a problem for Anna and she made my daughter fall in love with her hair and style again. Great stylist and great salon. Had a fantastic time. My request was answered to the t, I love my new hairstyle. I would recommend it to everyone. From the initial answering of the phone to finally leaving the salon I was treated cheerfully, attentively and professionally with the absolute minimum of waiting. 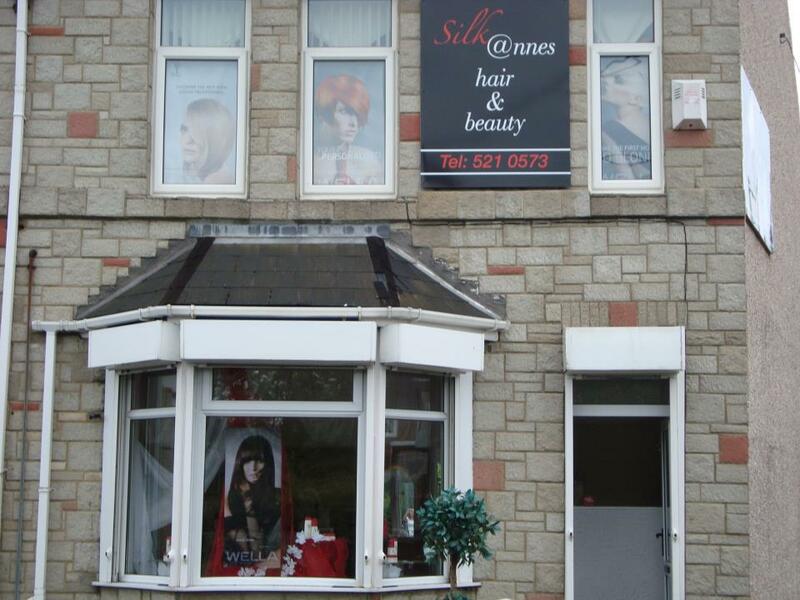 I have been using this salon for a number of years, it is always clean and tidy, redecorated regularly. All the staff really know their stuff, and are always happy to advise on hair care. This is the best salon I have ever visited. Having a total change of colour which is being done gradually. Love every stage of the process. If you want a hairdressers that has loud music don't come here. If you want a hairdresser that gets you out as quickly as possible don't come here. If you want a hairdresser who offers you time and explanations then this is the one for you and I'm not easily pleased. I was very pleased with my first haircut by Anne . I'm always disappointed when I have had my haircut from the Salons I have visited in the past , but not this time ! I'm picky about hairdressers, and I'd definately recommend this place. Very friendly, and they know their stuff. As always, very happy client, thats what I am. Very very kind staff. Very good service even for a undesidet person I am. Went in the salon didn't know what colour for my hair. Left it to Ann-Marie, and as per normal she knows best whats for me. Thank you girls for nice intertenment today. The best salon by far. Recomment it to everybody. Co + be dasselt. ???????????????????????? Really pleased with the complete change of hairstyle today. What I really like is I get the hairdresser I book with. She does everything except wash my hair. A pet dislike of mine is getting passed from one hairdresser to another so this is my idea of a perfect salon. A wealth of experience and well trained staff. This is the salon to go to if you want exclusive hair and nails at local prices. Highly recommended.